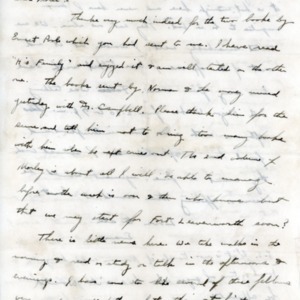 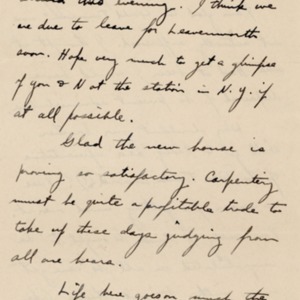 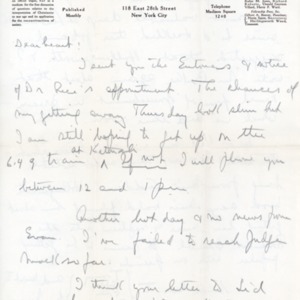 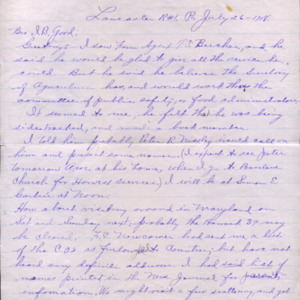 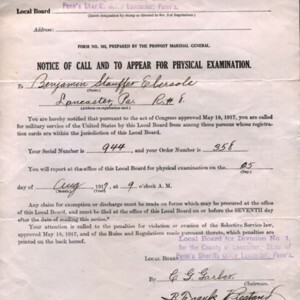 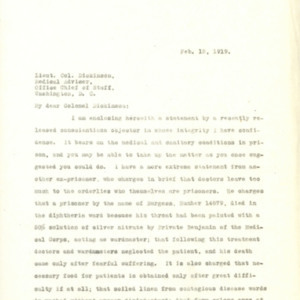 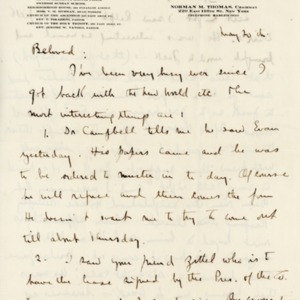 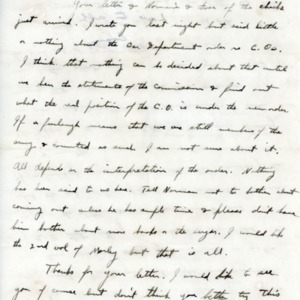 Letter from Norman Thomas to wife re: Evan Thomas and other C.O.s, etc. 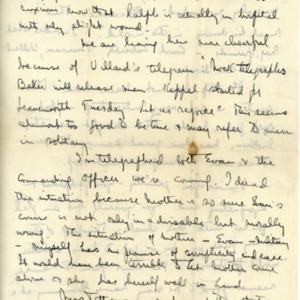 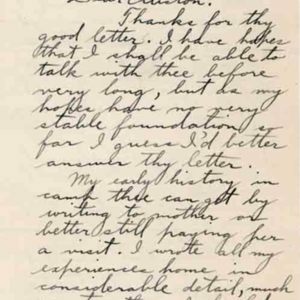 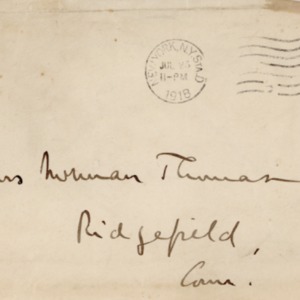 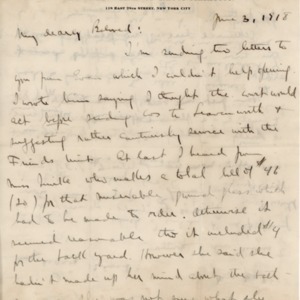 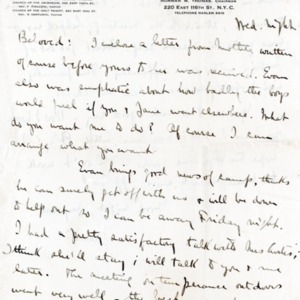 Letter from Norman Thomas to his wife (or sweetheart?) 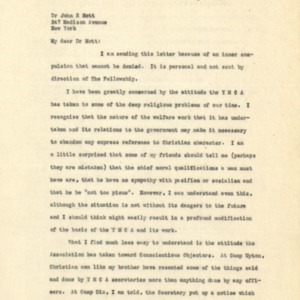 re: Evan Thomas and other C.O.s, etc. 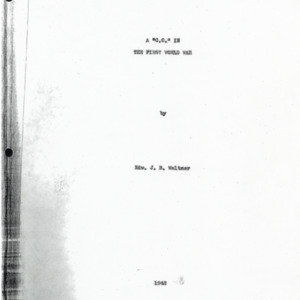 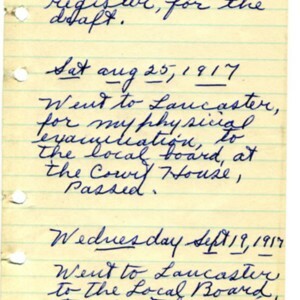 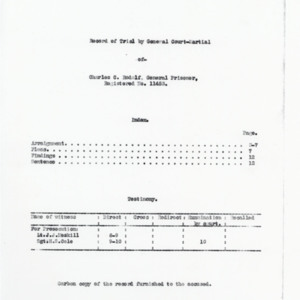 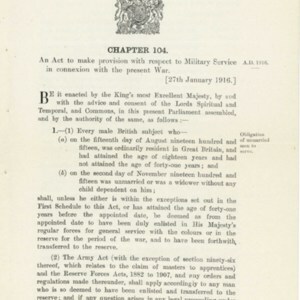 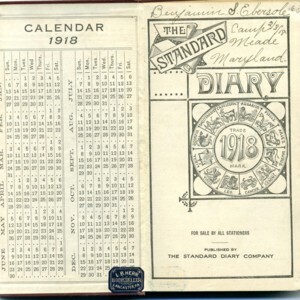 Diary of WWI Mennonite C.O.